MP PEPT Pharmacy Results 2012 has been already declared and the final answer sheet of MP PEPT Pharmacy Exam 2012 also available for free download. 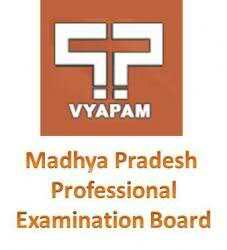 Vyapam and Madhya Pradesh Board has organized this facility to the students who appeared in the MP PEPT 2012 examination to match their results with the final answer sheet prepared by Vyapam PEPT Examination Department. Pre- Pharmacy Test (PEPT) 2012 is an entrance exam for the admissions in technical universities for the courses B Pharma, D Pharma and other Pharmacy Branches in the Madhya Pradesh Region. 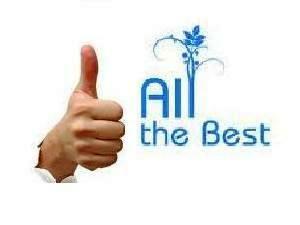 The Pre- Pharmacy Test (PEPT) Results 2012 announced on 31 May, 2012 and students can check the PEPT Results 2012 online on the official website of Vyapam – vyapam.nic.in.